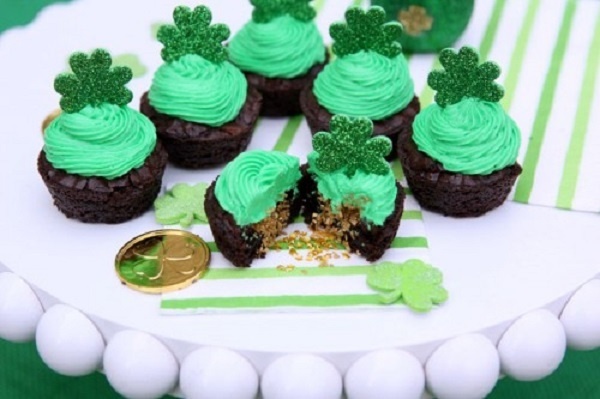 Celebrate your St. Patty’s Day with these greeny, healthy, filling, and vegan recipes. Besides being terrifically delicious, they are amazingly healthy. From rainbow pizzas to cupcakes with hidden treasures, there is something for everyone. 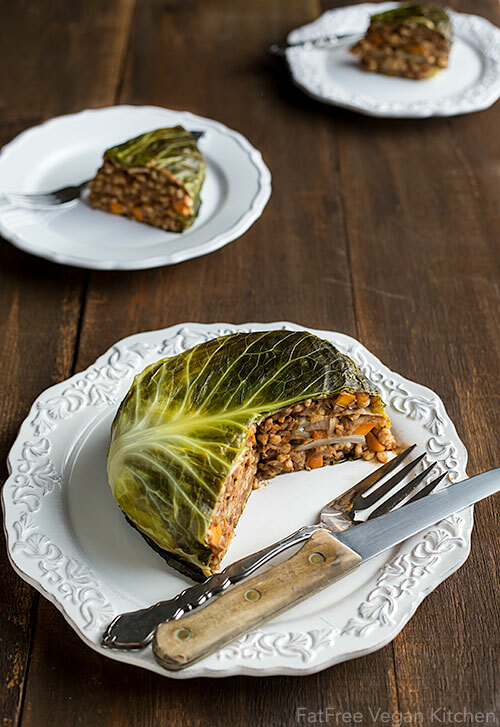 This cabbage stuffed with barley and lentils recipe takes around 2 hours to make, but it is well worth it. The green, hearty, and nutrient-packed meal will make any St. Patrick’s Day dinner festive. 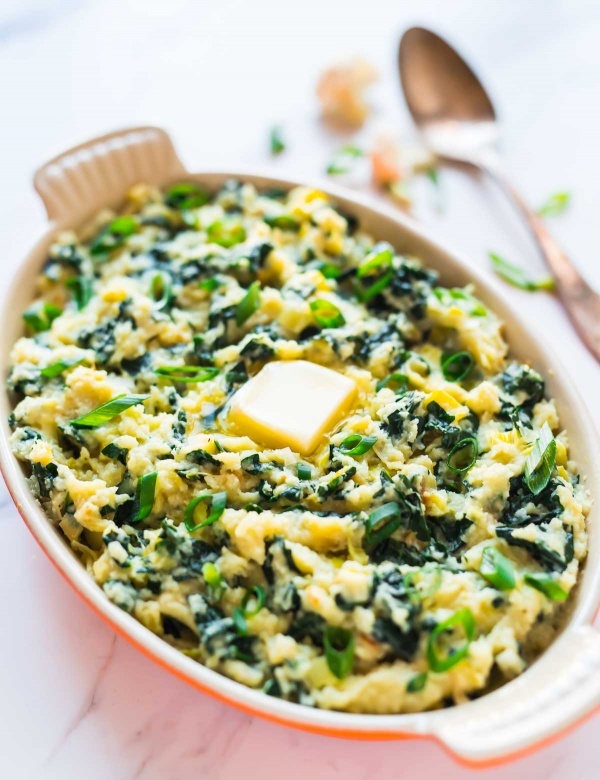 This is a vegan, low-carb, and low-calorie version of traditional Irish colcannon that is as healthy as tasty. Find the recipe here. Matcha powdered green tea is an excellent source of powerful antioxidants and it helps detoxify the body, boost metabolism, and ward off diseases. 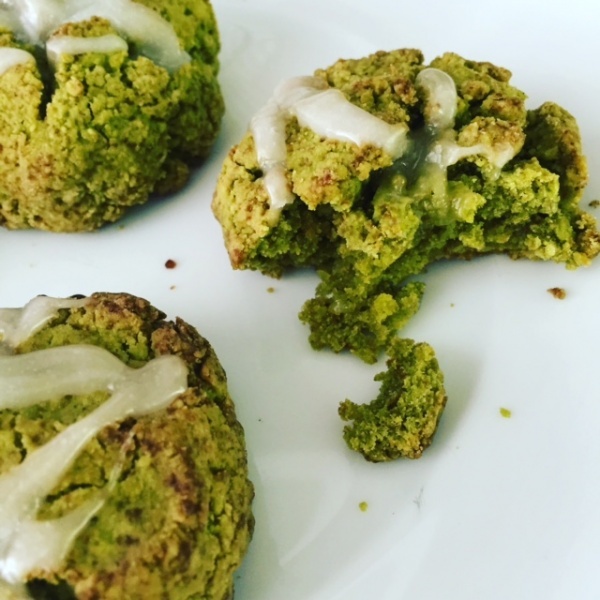 Matcha Vanilla Bean Scones are packed with a number of essential nutrients, making them the perfect St. Patrick’s Day treat for your little leprechauns. Find the recipe here. 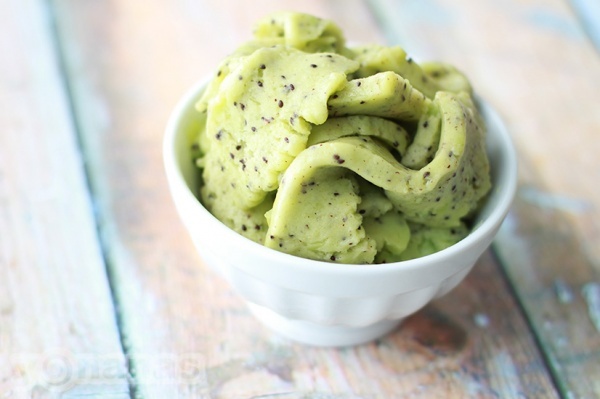 When you are not in the mood for cooking or you have no time for it, kiwi sorbet will save the situation. It is super quick and easy to make and is superbly delicious. Check out the recipe here. 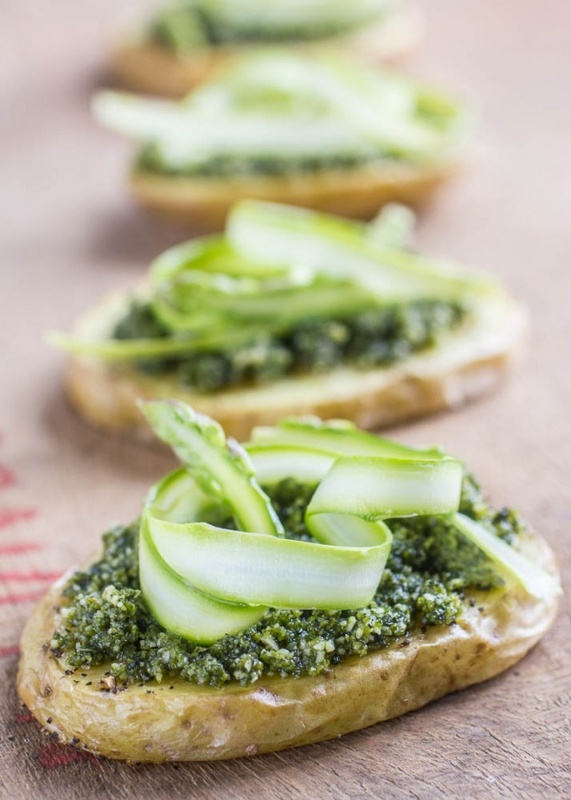 These vegan-friendly potato slices make festive St. Patrick’s Day appetizers, though you can have them for breakfast as well. With its simple, budget-friendly ingredient list, this recipe will not break the bank. Look complicated? Don’t let the picture scare you. These brownie cups are easy to make and I love the idea of some hidden treats inside. Find the recipe here. 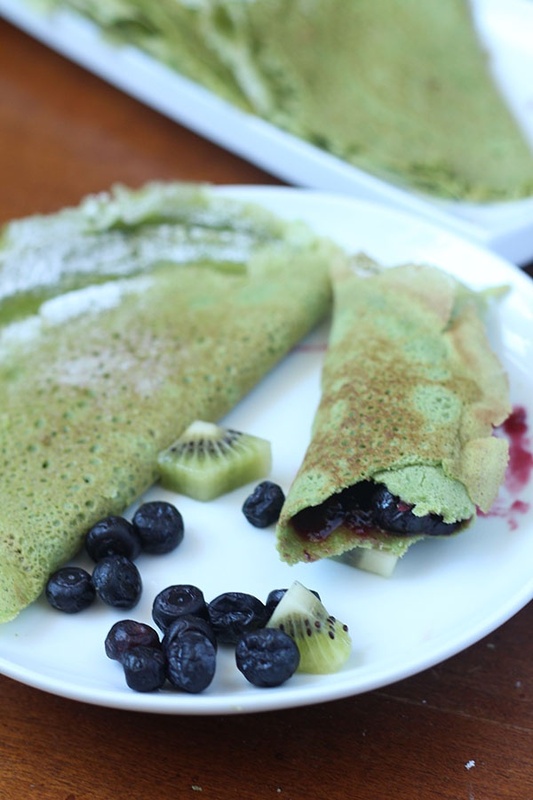 All you need is just six healthy ingredients and enough time in the morning for making these spinach crepes for breakfast. Serve them with fruits, jam, or nut butter. Find the recipe here. 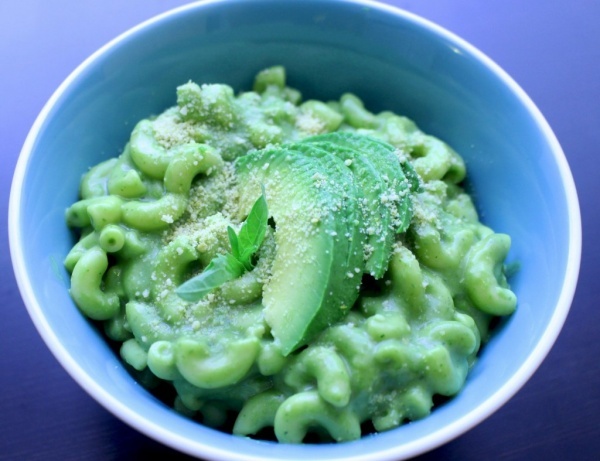 If you are anything like me and you can’t spend a day without avocado, trick everyone into eating your favorite food even on St. Patrick’s Day. This scrumptious recipe will do the trick. Well, this is not a traditional Irish treat. 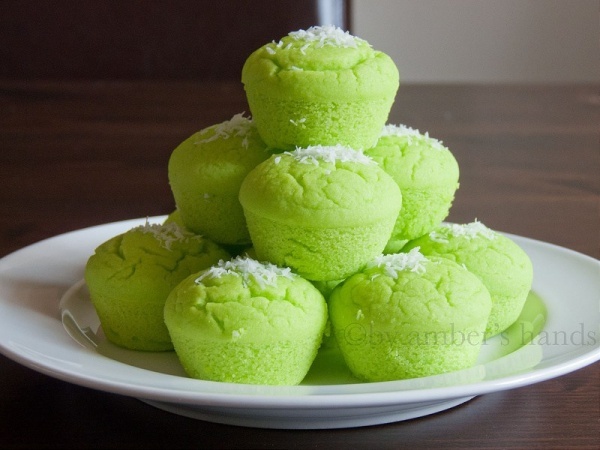 But who can resist eating these lime green Filipino steamed rice cakes? Follow Amber’s recipe to make puto at home. 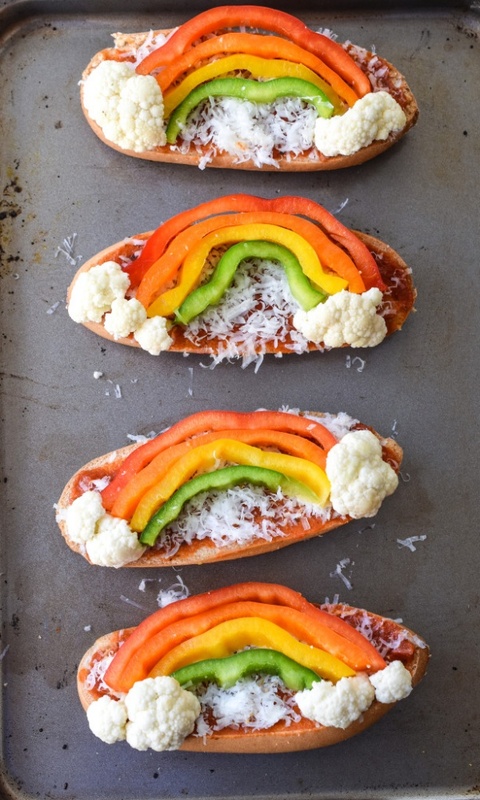 One of the healthiest vegan pizzas I have ever eaten, these rainbow French bread pizzas will surprise every your guest, especially little one. Check out the recipe here for step-by-step instructions. With a few simple swaps, you can actually turn any Patrick’s Day recipe into a vegan-friendly one. As usual, feel free to experiment with the ingredient list and share your own ideas with us.